Northumberland's varied and dramatic landscapes are popular with walkers of all abilities. Where to begin? Northumberland's breathtaking scenery can be walked from fell-top to wooded valley and from the Pennines to the North Sea. 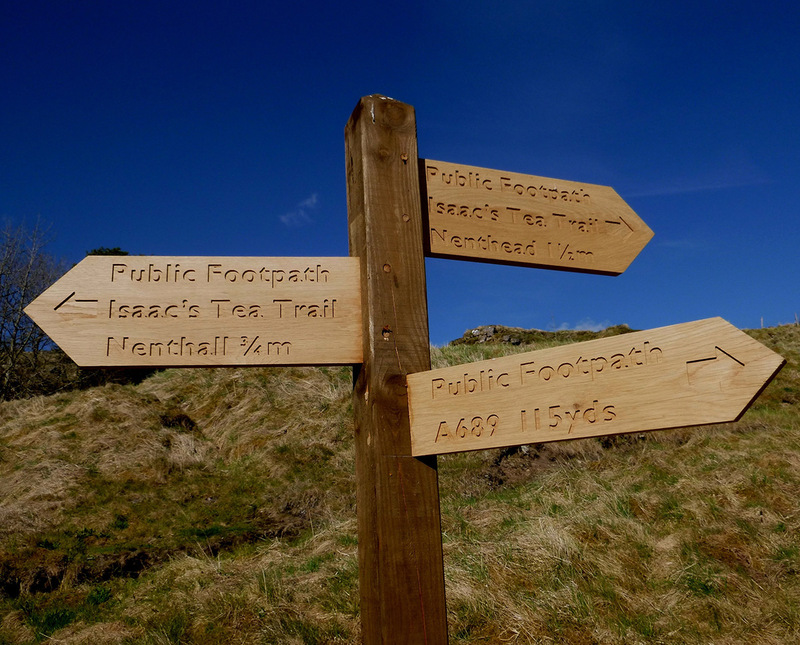 Here are just a few examples of the many walking routes Northumberland has to offer. Walk all or part of the 84-mile trail from coast to coast following the World Heritage Site of Hadrian's Wall, past Roman settlements and forts. Passes 5 miles north of Hexham. A challenging 36-mile circular walk over the North Pennines (AONB) from the village of Allendale, named after Victorian tea seller Isaac Holden. NNP covers a large geographical area and there are many wonderful walking routes within its bounds. If you are happy to travel a little further, Northumberland offers a number of spectacular walking trails and routes.